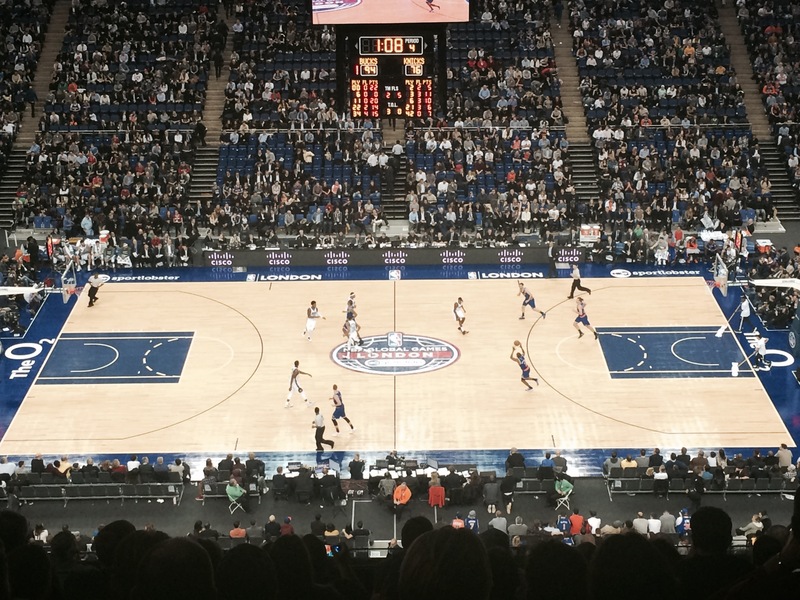 On Thursday 15th January nine students who play in the Senior Basketball Team travelled to The O2 in London to watch the NBA game between Milwaukee Bucks and New York Knicks. Annually the NBA take two games outside of the USA, this season was Mexico City and London. With Mexico being a bit out of our reach we headed to London to take in the action. The event had sold out within an hour of tickets being released for sale so we were extremely lucky to be able to attend. A packed and excited arena saw the Milwaukee Bucks up 31:13 by the end of the first quarter, with the game virtually decided by then, the Bucks slowed their pace but went on to a win 95:79. Friday saw us take ourselves off to Wembley for an interesting and informative stadium tour before fitting in a little bit of sightseeing and shopping before returning home. The students and staff all had a fabulous time. The trip was most definitely worth it! This year’s Burns Supper with entertainment and live ceilidh band will take place on Friday 30th January 2015 at 6:45pm – 11pm in the school. There will be meal options of traditional haggis or vegetarian haggis both served with neeps and tatties, a licensed bar and home baking (donations of baking and raffle prizes would be gratefully received). Please order your tickets by returning the order form below to the school office with the exact cash or cheque. Numbers are limited so get your form in as soon as possible. Tickets are £12.50 for adults and £8 for under 18s. Best wishes for 2015 and we look forward to seeing you there! 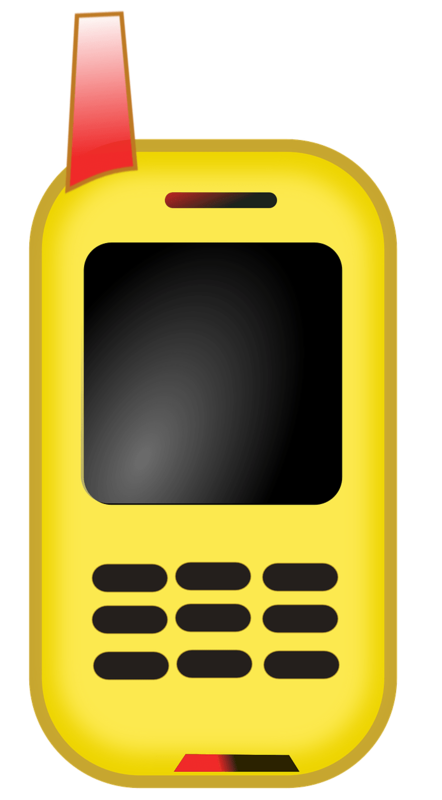 You can contact Sue by emailing TynecastlePC@mckendrick-family.uk or by phone 07824449265.